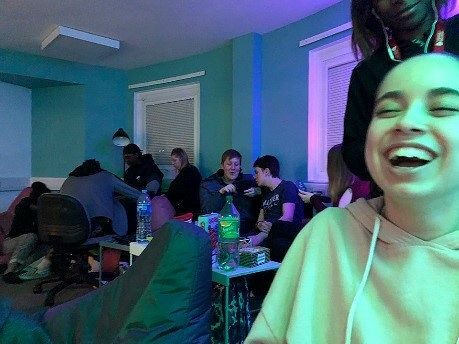 Residential Life Officer Lucy Atkinson and UEL Journalism student Lucas Ribeiro dos Santos look back over Week 6 of life in halls. Hello everyone, Lucas here with another #LivingYourBestResLife. As the month is coming to an end, we wanted to end it in the best way. So we started the week with Games Night and, as you know, your boy was there taking names on Mortal Kombat. As I was screaming over my victories, people were shaking their hands under pressure in a game of Janga. And did I mention the snacks? Oh my God. I stuffed my face with Haribos. We held a Movie Night for Trans Remembrance Week and watched the emotional film Fantastic Woman. But I promise you guys, I did not cry (much). You guys already know I was all over the popcorn. I’m getting ready for the next Movie Night. I can’t wait to start watching Christmas movies. Fingers crossed for Home Alone. We ended the week with one of our Residential Life Scholars, Ish, doing another Interhalls competition. 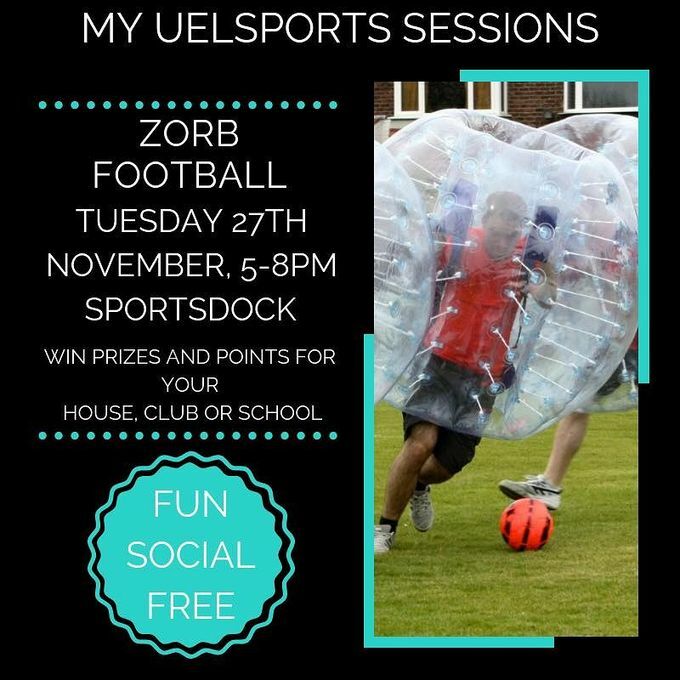 Where this time, we had zorb football. It was amazing seeing people just running into each other at full speed. For someone who isn’t good at sports, zorb football was finally my time to shine - or at least find out I’m good at running into people. Want to know more? Visit us on our social media pages. Do you have any ideas for future events or any ideas on how to make campus life better? Then drop a comment on any of our pages. Can’t find us on social media? Well not a problem, all of our social media pages are right down below. Alright folks, that’s enough from me. Keep being amazing UEL and stay classy.